Besides a child's health, nothing is more important than their education. Unfortunately, just like the physical issues they face due to the 'Inactivity Pandemic', our education system has not stayed competitive with the rest of the world. In fact, the US ranking has slipped dramatically in the past 15 years. You can see this drop at the bottom of this page. PHIT World feels our school administrators have overlook the best and easiest ways to help a child to learn - Increased Physical Activity. 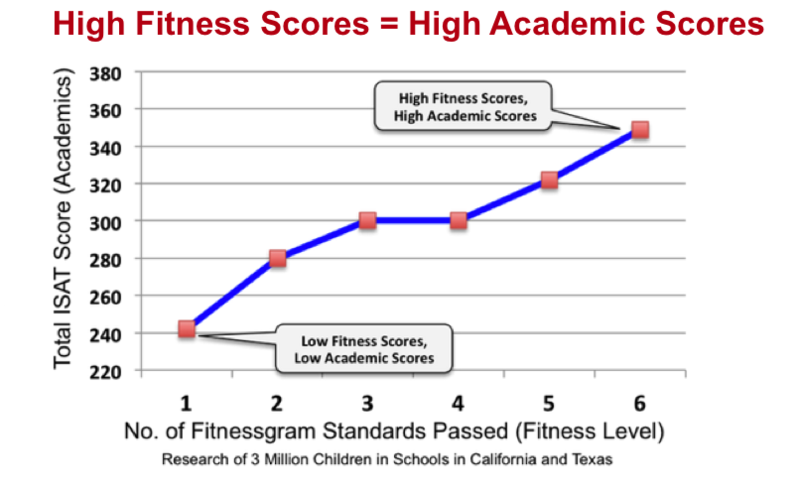 Evidence and research is pouring in that a more active and fit child are the missing link in our education system. Approximately at the same that our education ranking started to slip, the amount of physical activity started to be stripped from schools. In fact, in a December 2015 research project by Pediatrics Magazine, they found teens are active (or moving) only 23 minutes per day in school and 42 minute all day long. This is sad. Kids are told to 'sit and learn' but the the opposite has happen. America, where more and more kids are sedentary, is losing out to other countries around the world. You can see this ranking on this page of PHITAmerica.org. 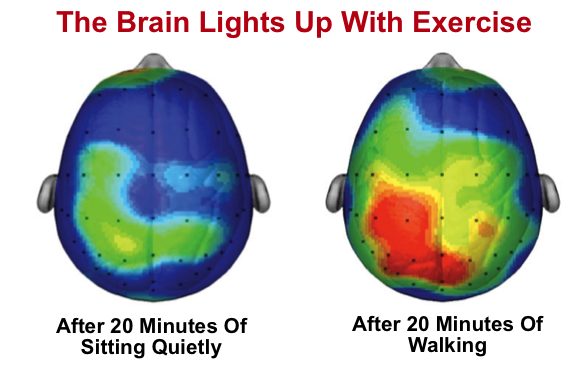 Just 20 Minutes Of Walking Makes the Brain Light Up...Ready To Learn! 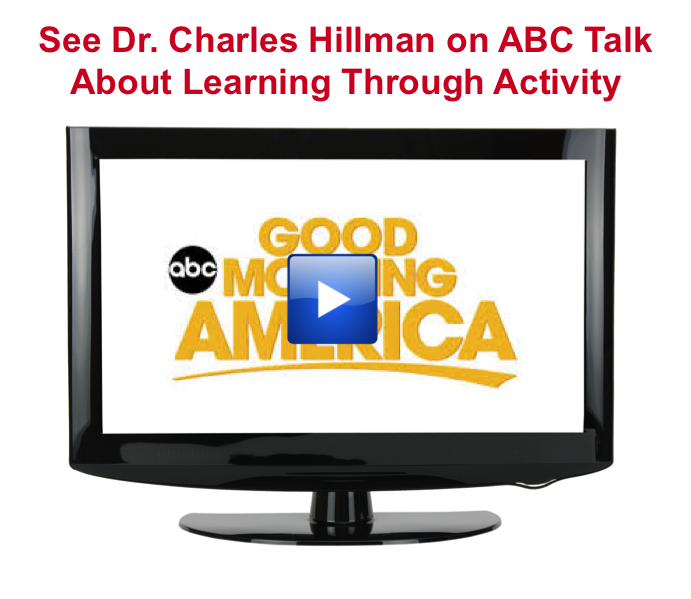 This is independent research by Dr. Charles Hillman from the University of Illinois Urbana. See how the brain is 'on fire' and ready to learn. And, this is just walking. Higher intensity exercise will produce a sharper brain...ready to learn.